It pays to switch dog food!! The size of the chunks, The dogs loves the food. 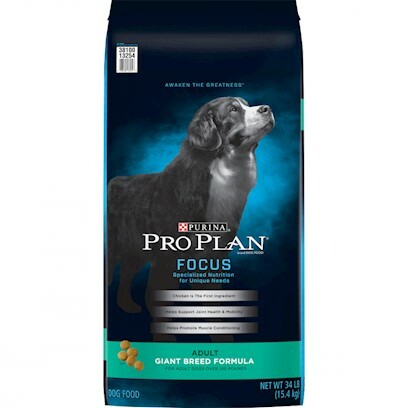 Best dog food for labs!! Great food for giant breeds! Consistently good food--even my pickiest eats it!